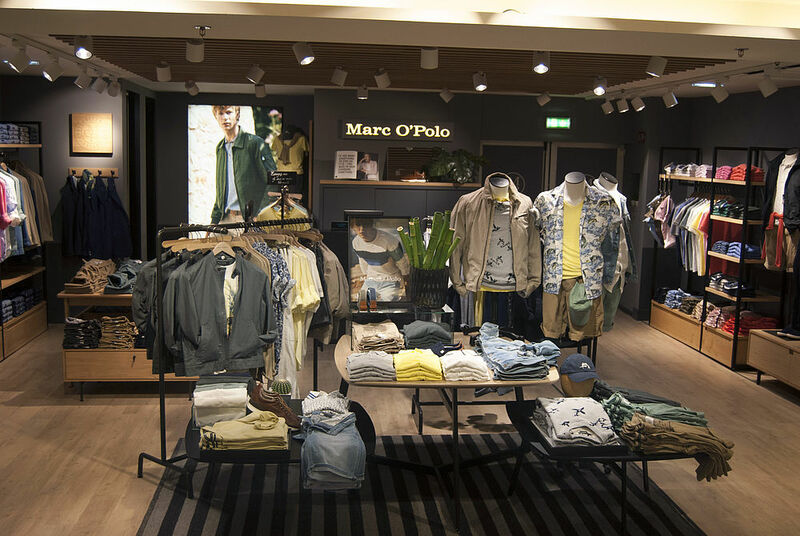 From product innovation to careers and sustainability - read all the latest news from the world of MARC O’POLO below. 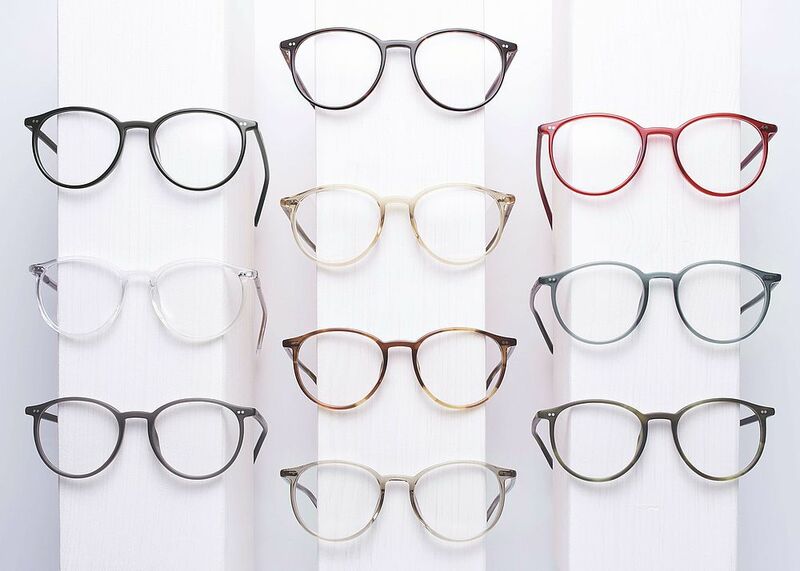 MARC O'POLO celebrates 10 years of eyewear by Eschenbach with an exclusive sunglasses capsule collection. 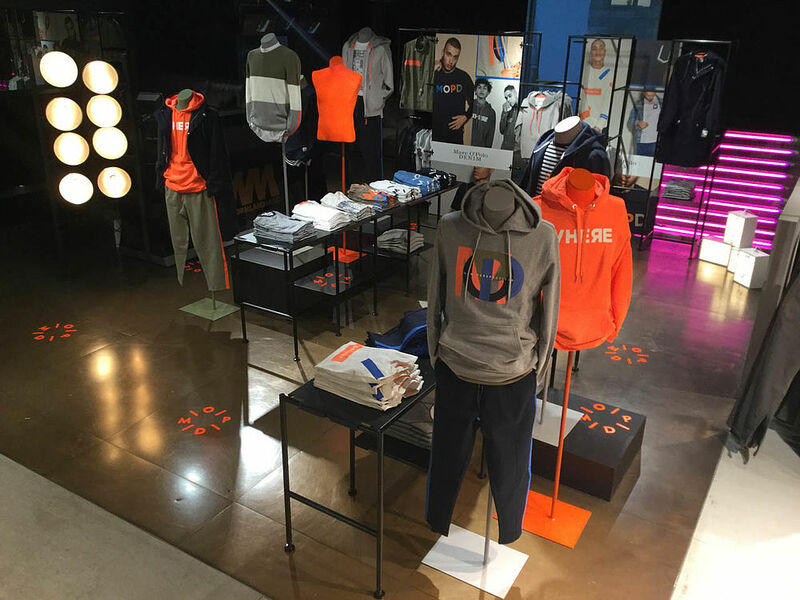 MARC O’POLO relaunches MARC O’POLO PURE. Stephanskirchen - With the Autumn/Winter 2019 collection, MARC O’POLO relaunches the independent collection MARC O’POLO PURE. MARC O’POLO and Galeries Lafayette celebrate the success of menswear in France. 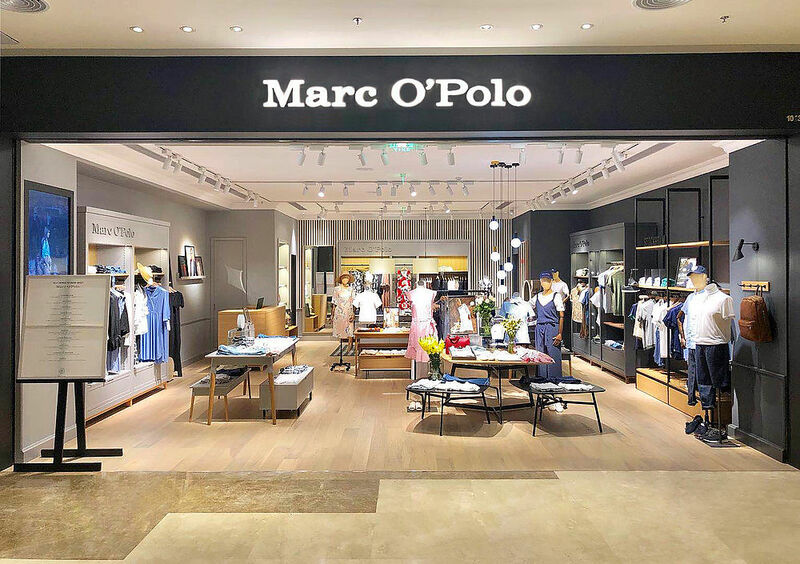 MARC O’POLO opens its 50th store in China and engages Asian star for the Chinese Market. MARC O’POLO DENIM pop-up at Wormland. For the Spring / Summer 2018 season, MARC O'POLO DENIM presents itself for the first time with a pop-up area at the menswear specialist Wormland.